The Mud Housing Project [MHP] was initiated through SPARC (local NGO) in 2010, but it has a history, which began in 1990 in a village development project (Thatta Kedona) in the district of Okara (Gogera) in southern Punjab. The mud construction has a long tradition (Harappa) in this region and it is still used extensively in the rural areas. However it has not developed further due to the influences of the city culture. Double storeyed mud constructions are however found very seldom. This although mud housing has many positive-construction biological properties and it is much more energy efficient than constructions of baked bricks and steel concrete. Purpose of the MHP is to emphasize the usefulness and importance of mud construction in city development. An attempt is being made in cooperation with architecture students of PU, COMSATS, BNU, NCA and a constructor (Thekedar) from Harappa-Museum to develop solutions on the basis of a traditional mud hut, which would ultimately lead to a change in urban development strategies. As a start, construction was started at the premises of the Peersada Cultural Complex; the mud construction serves as accomodation for the handicraft workers. In cooperation with SPARC and the DGFK (german NGO's), support through the SES (Senior Expert Service) in Bonn and the German embassy in Islamabad was obtained. The MHP has gained additional importance due to the consequences of the recent floodings in Pakistan. Financial means are to be used effectively, local solutions are to be found, the daily requirements (e.g. hot water, cooking, etc.) are to be considered. Possibilities of using Appropriate Technology are to be explored. The MHP should be understood as the initial flame and its aim to urgently establish a facility for experimental construction, which requires availability of suitable piece of land. 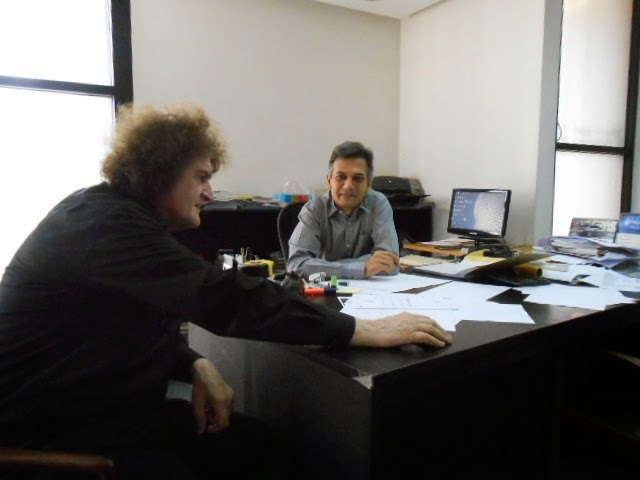 In connection with MHP, this term the special-project "SHE" via SPARC was organized. 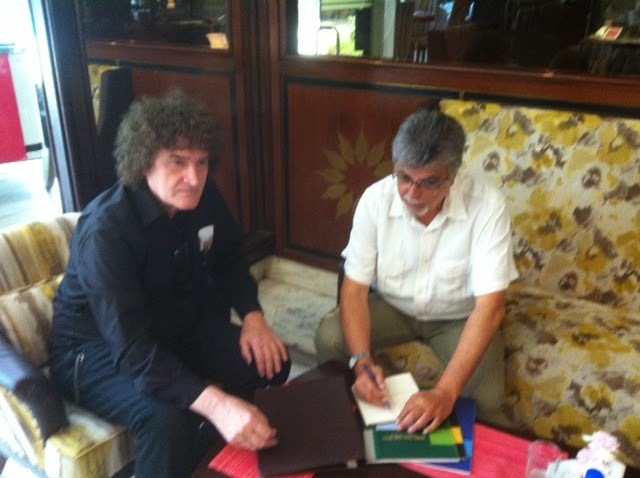 For this we had a meeting with Prof Malik from COMSATS in Islamabad and with Prof Khan from IVSAA in Karachi. We had discussed excursions with students from Islamabad and Karachi, together with students from Lahore Universities, like before. The five institutions from Lahore have experience with Mud Housing, because their exposure to the experimental houses on the BNU Campus and the buildings in the village Thatta Ghulamkha Dhiroka. Excursions are one side, but more important is, to bring a workshop as a curriculum in the curricula of the schools, which is very time-consuming. A graphic below shows the present situation as an opportunity and chance, both. 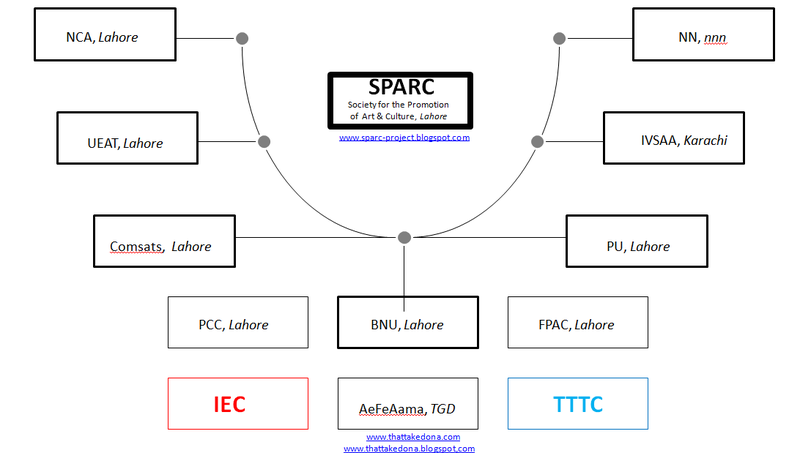 The cooperation with SPARC (Society for the Promotion of Art and Culture) in Lahore and FPAC (Foundation for Promotion of Academic Collaboration) works good for the project. In case of FPAC, they have to work on organization level. 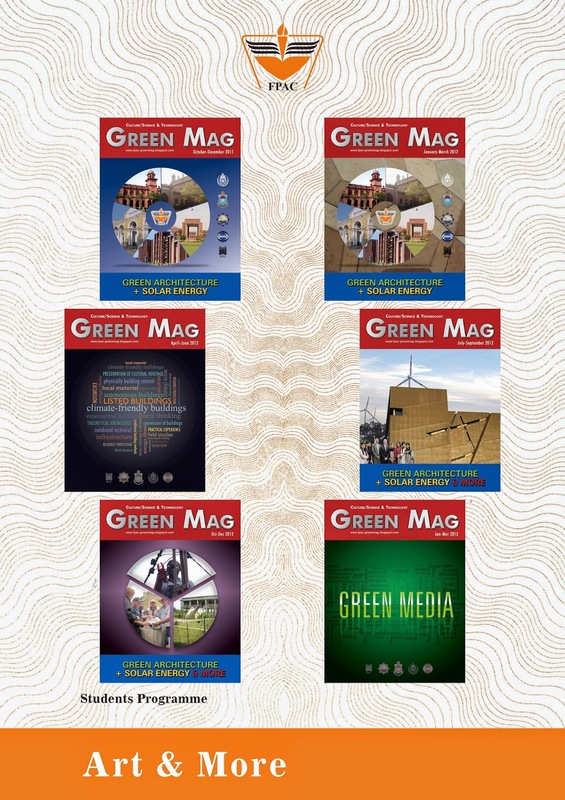 Unfortunately GreenMag, like a mouthpiece for architecture, solar and appropriate technology for students-projects for architecture in Pakistan and abroad was not published last year, the issues are ready in digital form though. Perhaps, we have a chance in the future.